The success of your business relies on you constantly generating new customers and also maintaining an ever-growing database of loyal customers. Achieving that requires an enterprise marketing strategy that always fits with your business plan and can be adapted as the market changes. 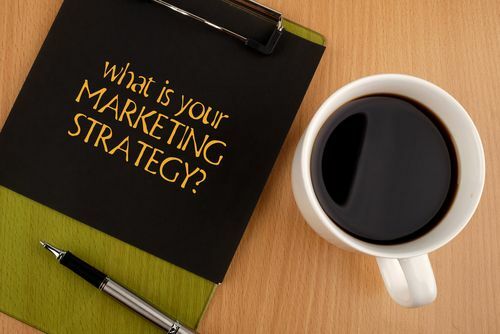 Be sure these three essential components are part of your marketing strategy. Every marketing strategy must have specific goals and a timeline for performance. You should never spend a dime on any marketing strategy unless you have a specific expectation of the return on investment. To ensure your marketing strategy is working, it must be evaluated. It is crucial that periodic evaluations of key areas be built into every marketing strategy and campaign. Doing so will allow you to quickly increase efforts that are working to gain market share. It will also help you end efforts in areas that are not producing the desired results before you waste excessive amounts of manpower and money. Every successful enterprise marketing strategy has a well-designed and clear target market description. You may wish to include three or more segmentations, but you must have a clear idea of who you are trying to motivate into action. The buying habits and other information you gather from existing customers should be utilized to gain new customers. You can’t be all things to every person. Establishing your target market is the best way to get the optimal results from your marketing efforts. Your entire organization needs to be excited about your marketing strategy and committed to its success. Be sure each aspect of your marketing plan is assigned to someone. Evaluate their results and hold them accountable. Success should be rewarded and failure should have consequences. Every team member must promote the same message and be personally invested in the success of your enterprise marketing strategy.